The times in which we are living are challenging and difficult. It is a season of hardships. My mission is to uplift and encourage those who are going through a difficult time. “Rejoice in the Lord always…and again I say rejoice.” This means in the good times and the bad times! When we have a difficult season, where do we turn? God works in the midst of those times for his good and purpose (Romans 8:28). It is my calling to say that in the midst of storms and the difficulties in life, there is hope. Hope that comes from Jesus Christ alone. This is the hope that we all can cling to. God is faithful and God loves us. This is the message that we share with people all around the world. The vision of Alex-Zsolt Ministries over the next couple of years is to continue to expand and grow the ministry so we can reach more people for Christ. Our prayer is to make an impact and we know only the things done through Christ will last. People experience real life change through the saving message of Jesus Christ. We also pray to facilitate more and more sponsorships for children-in-need through our partnership with Food for the Hungry. So far, Alex-Zsolt Ministries and our supporters have sponsored over 500 children. Thanks be to God!! We need your help for the next 500. We have much work to do and the task at hand is of great magnitude. Will you join us in our mission and vision? 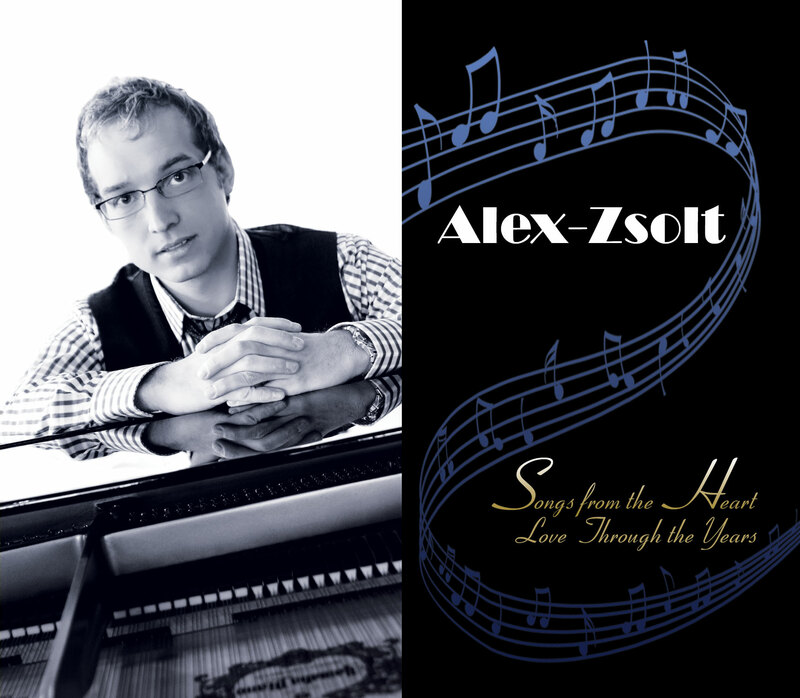 INTRODUCING THE ALEX-ZSOLT MUSIC ACADEMY! Welcome to the new PianoCreations.com !